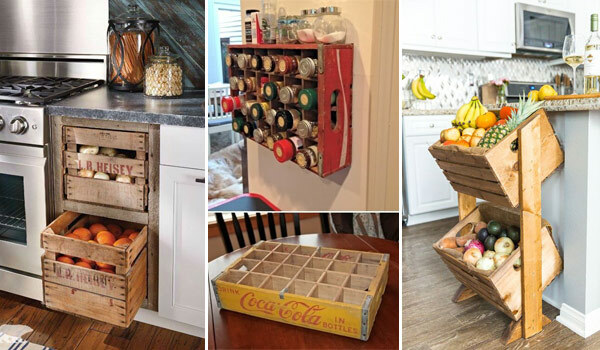 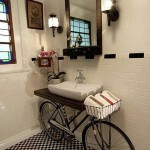 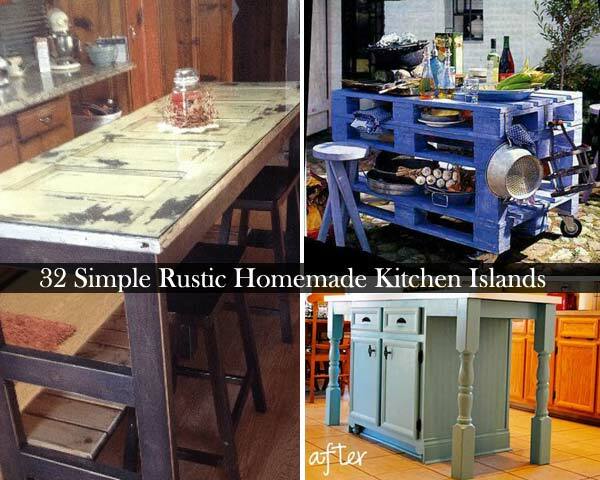 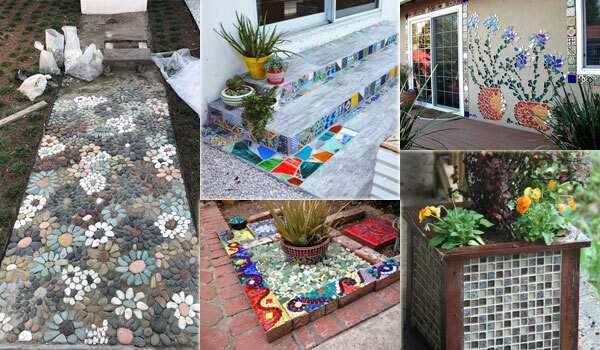 We all know that giving old stuff a new life instead of throwing them away is valuable and ecological. 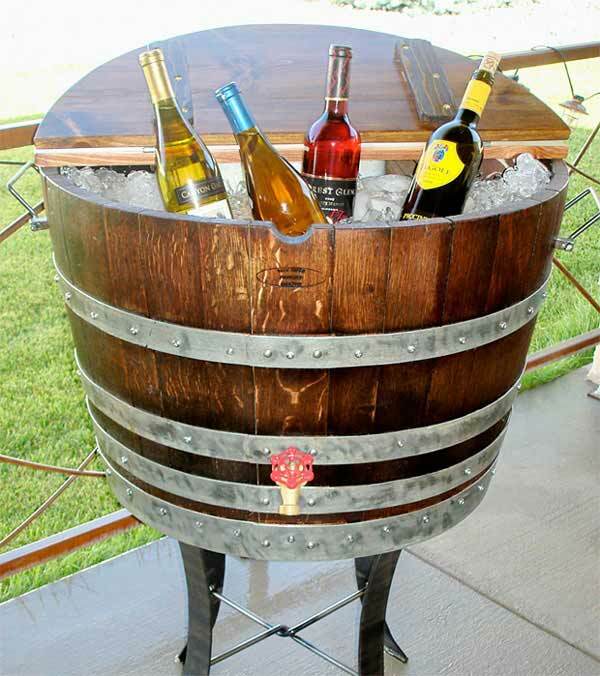 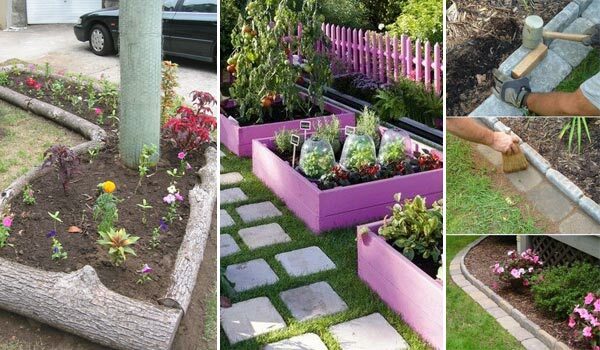 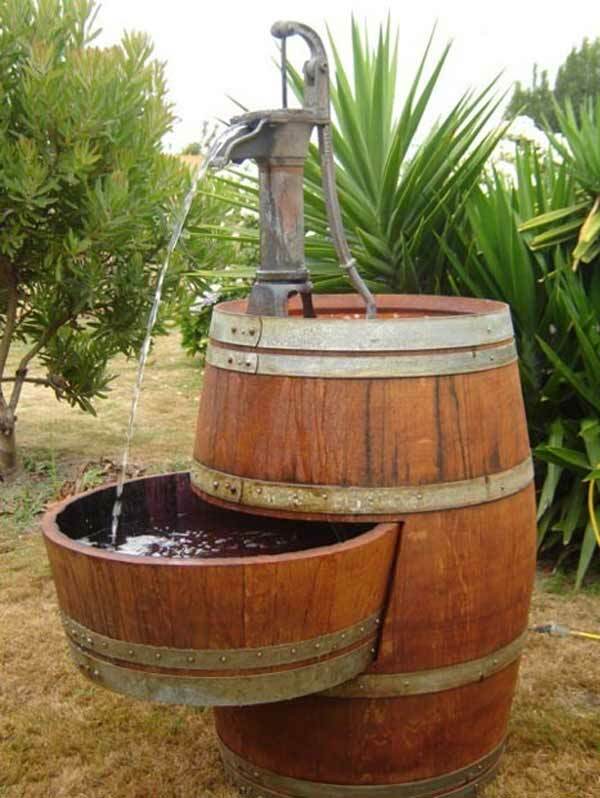 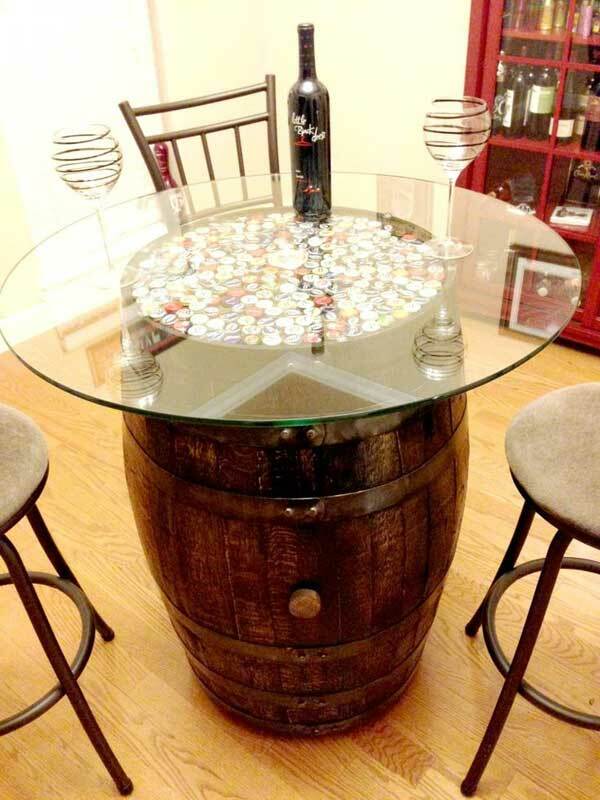 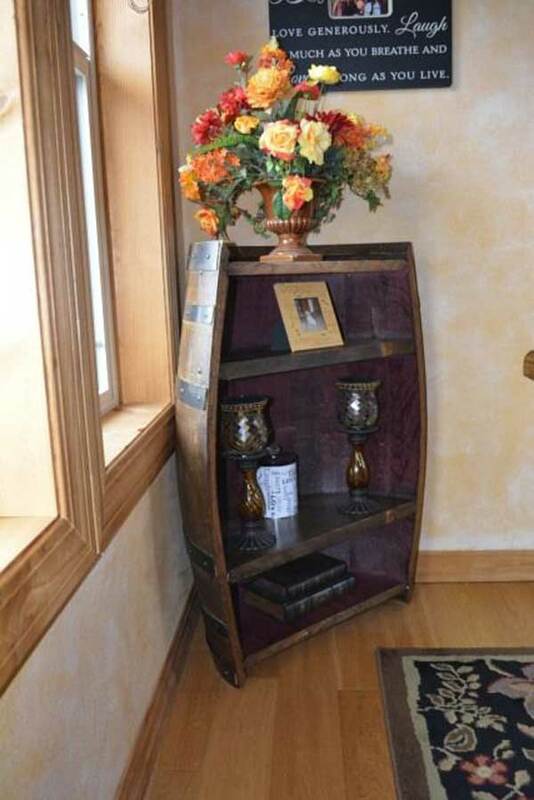 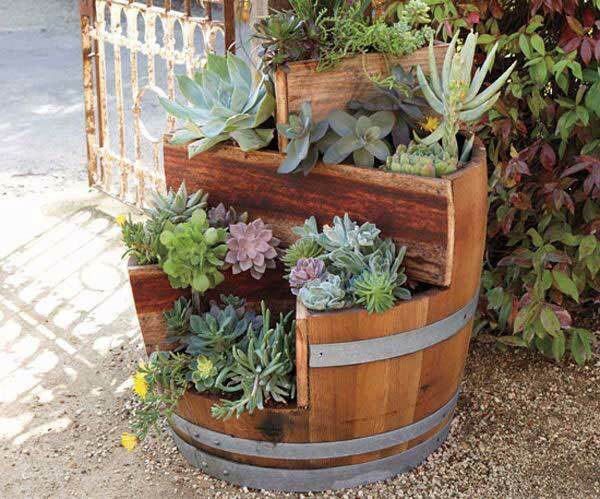 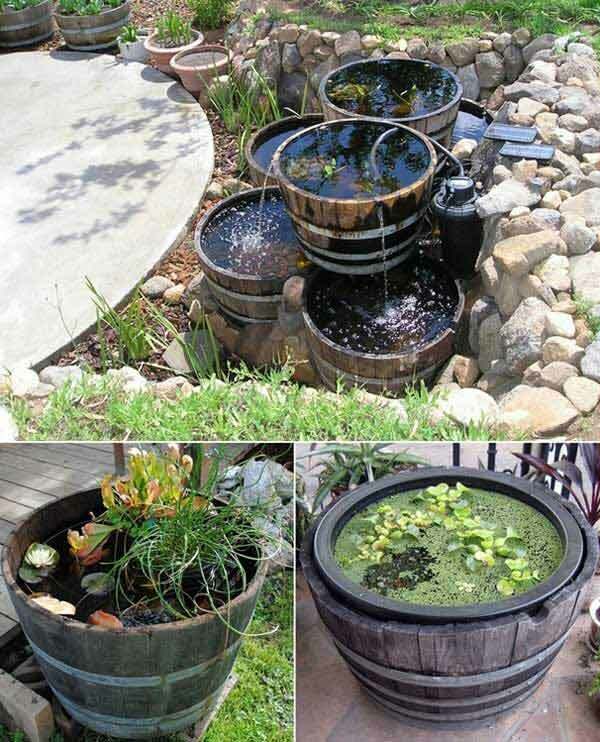 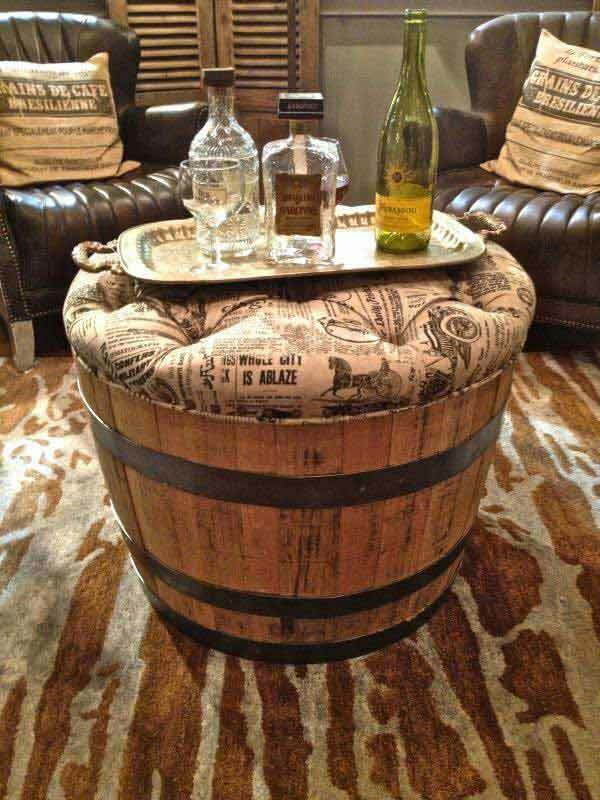 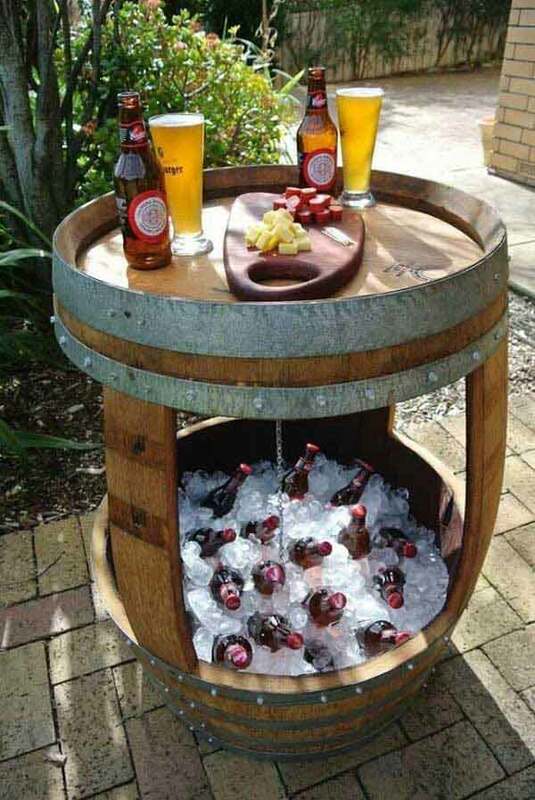 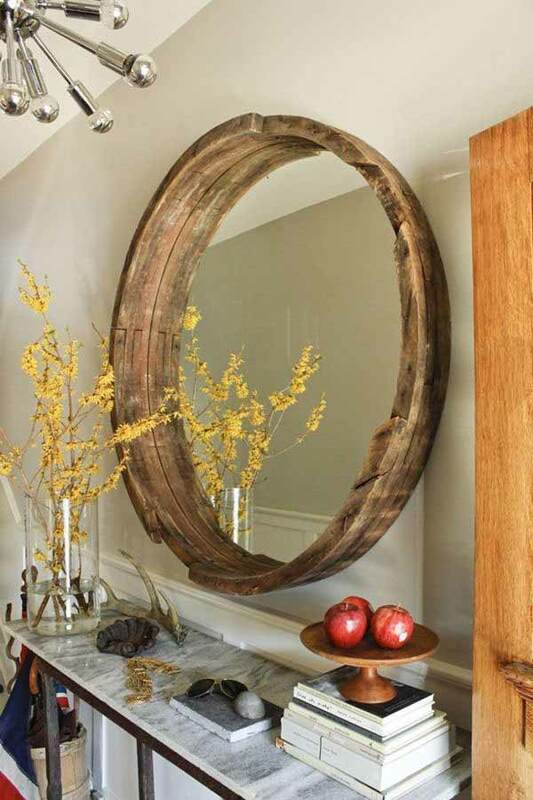 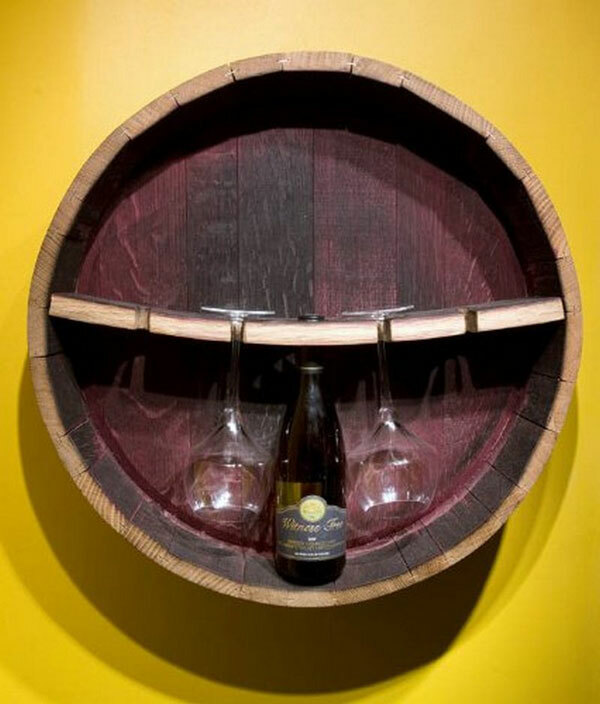 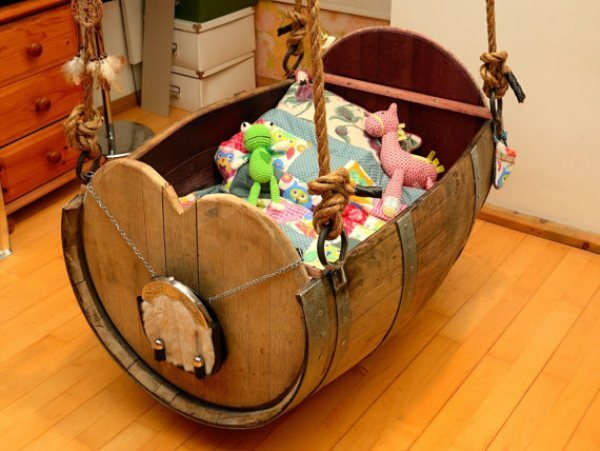 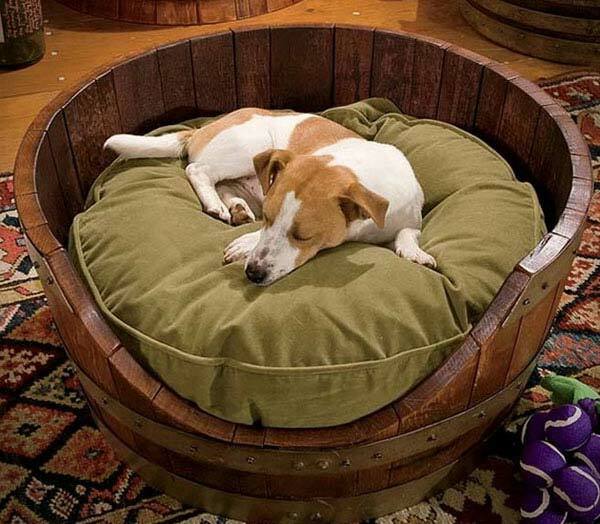 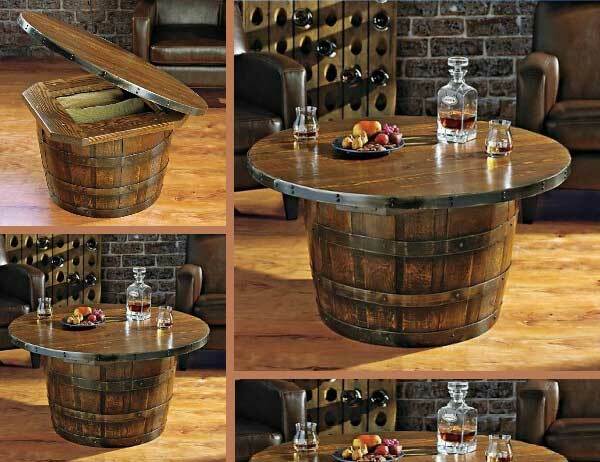 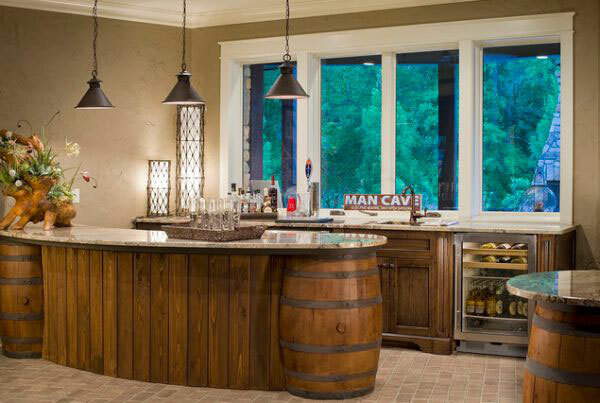 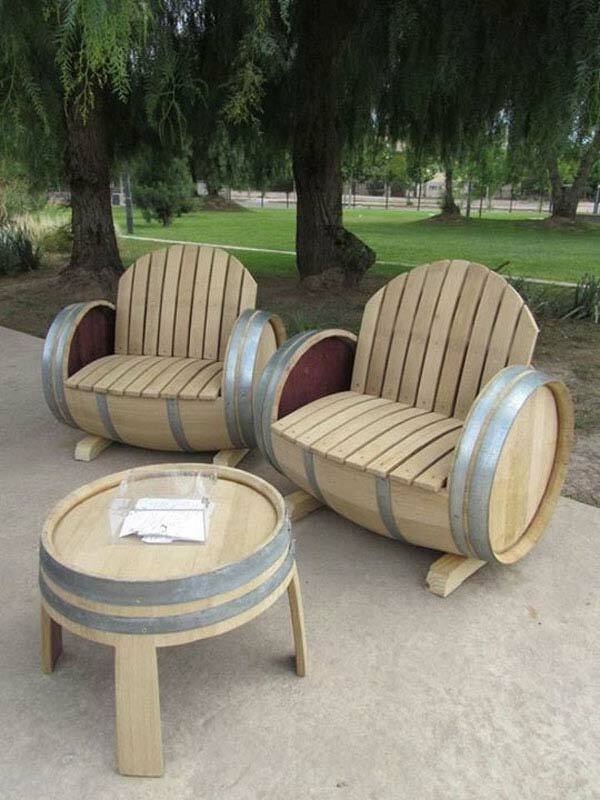 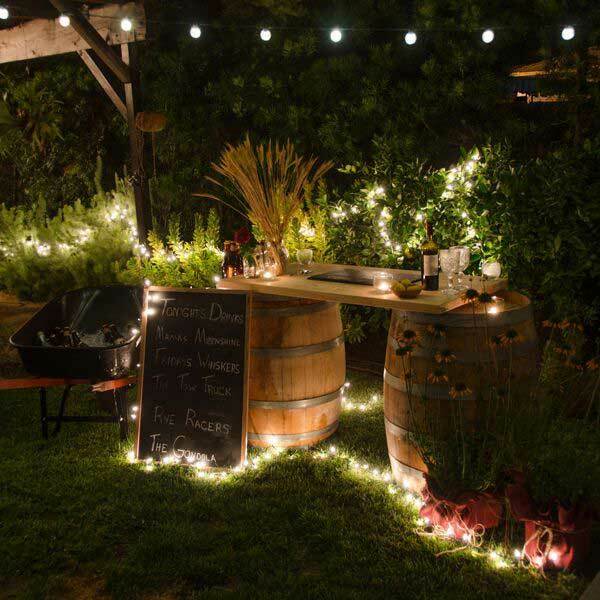 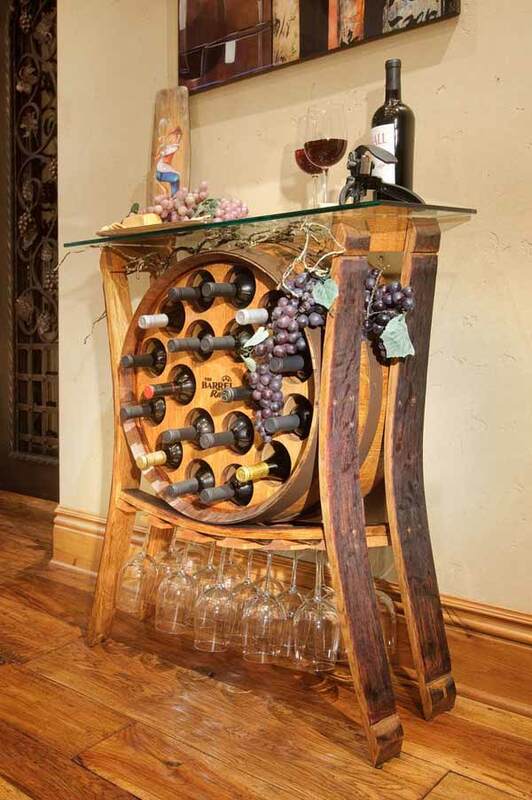 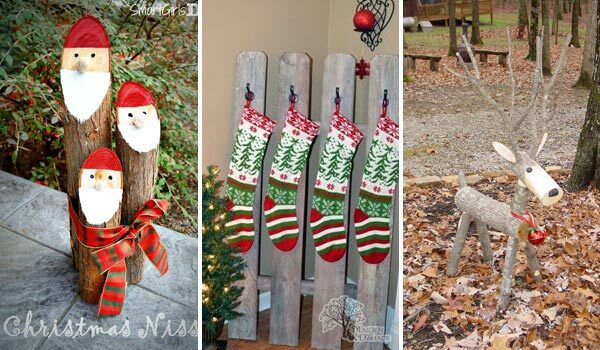 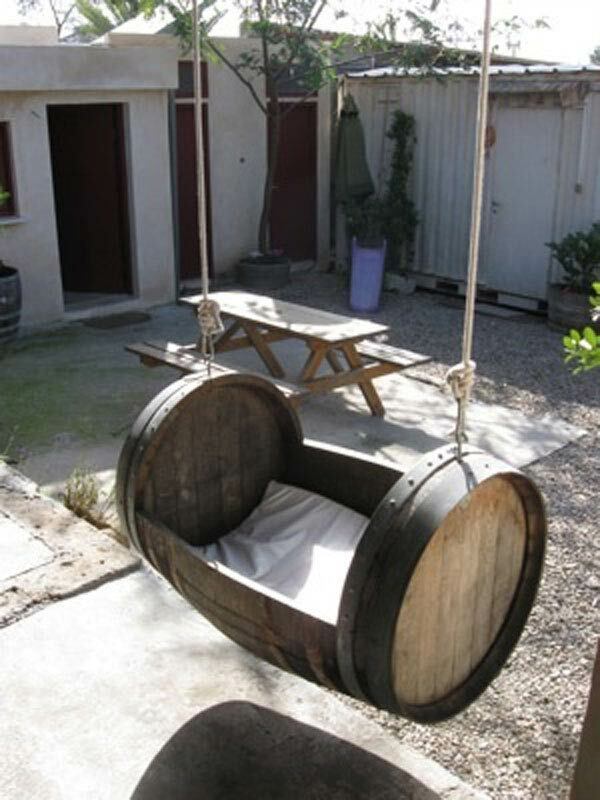 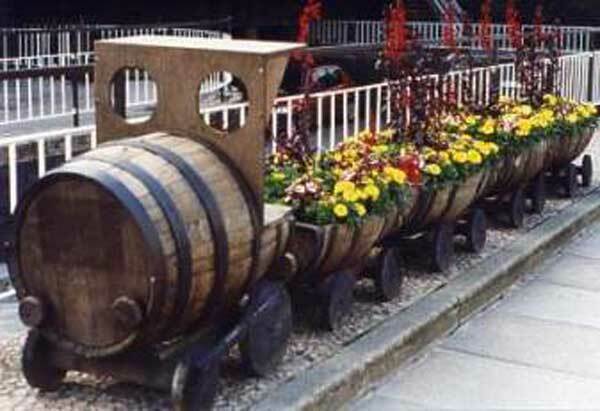 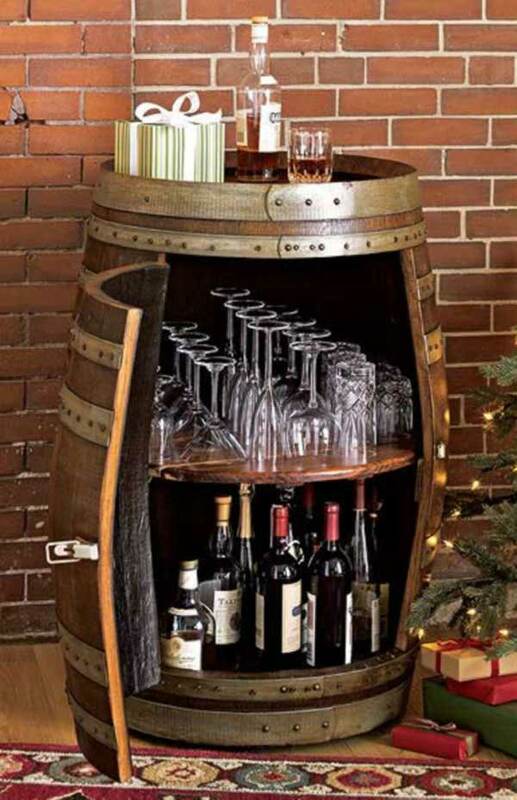 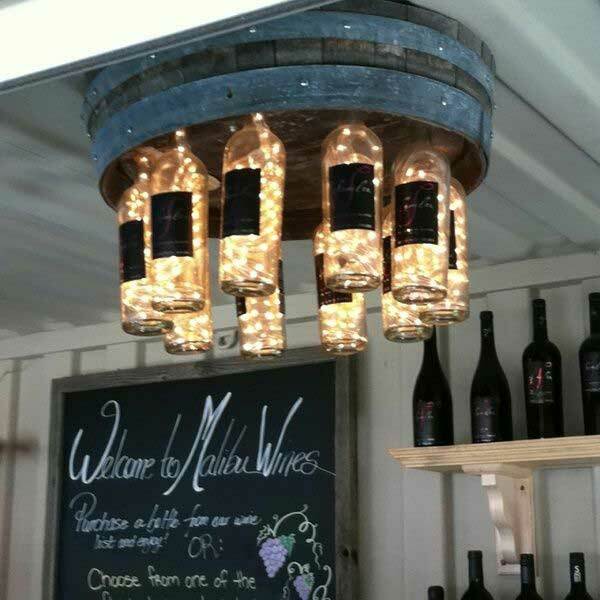 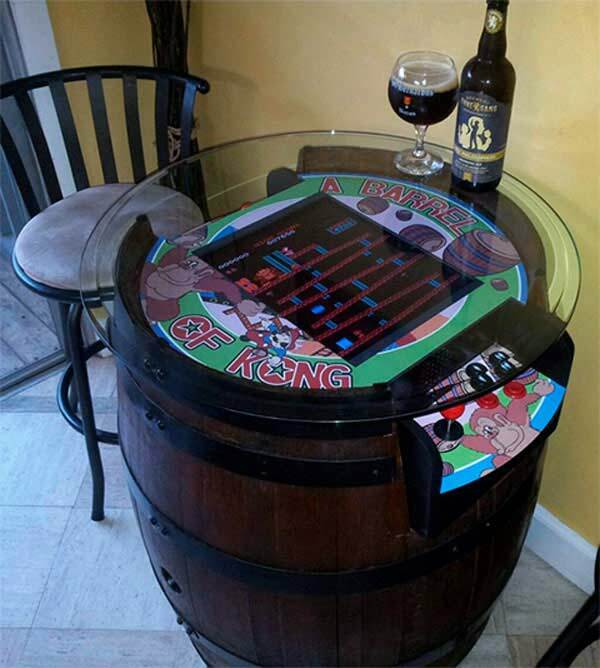 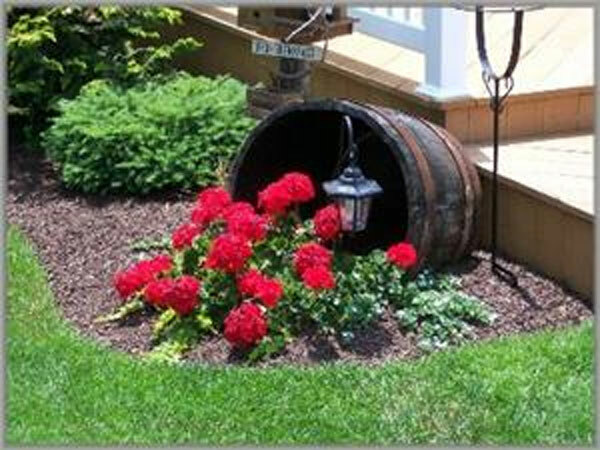 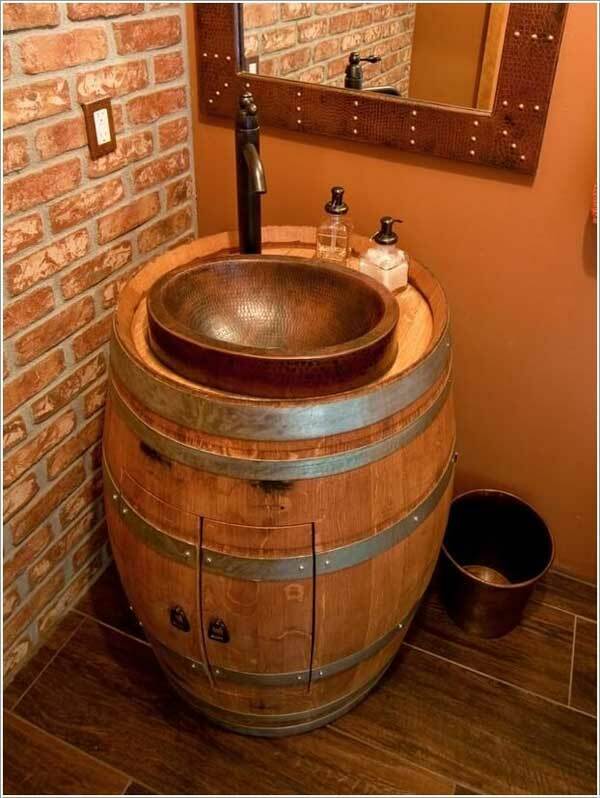 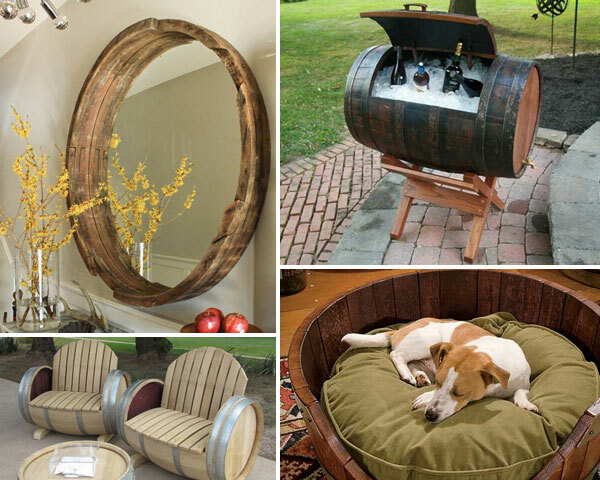 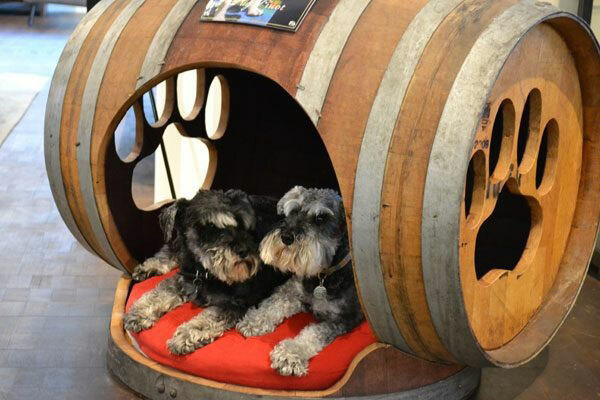 There are pretty much different ways that people used old wine barrels to decorate their homes and outdoors. 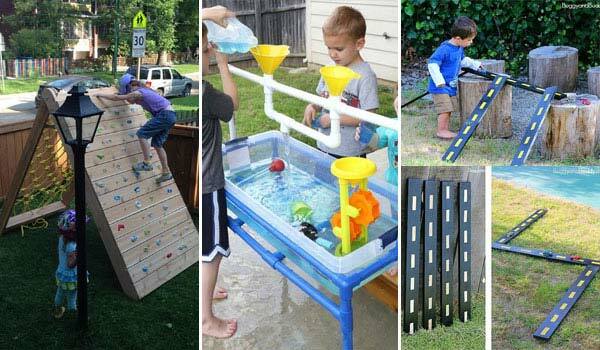 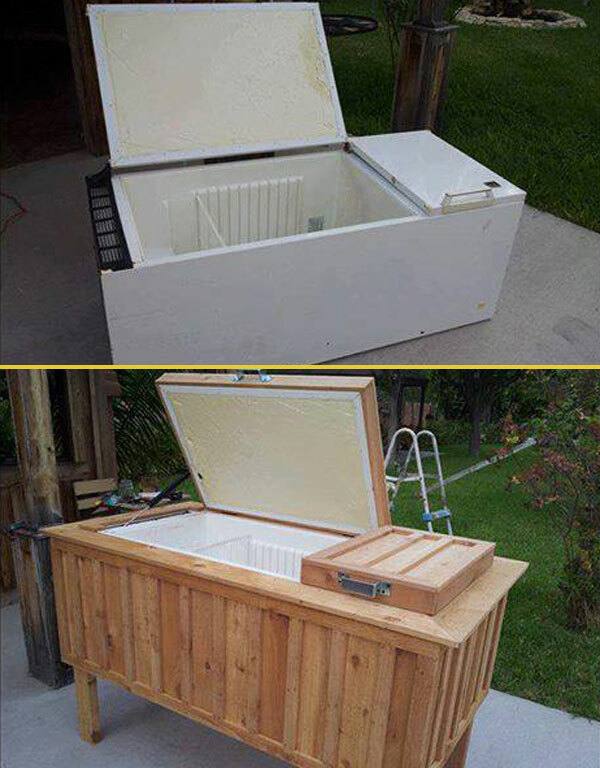 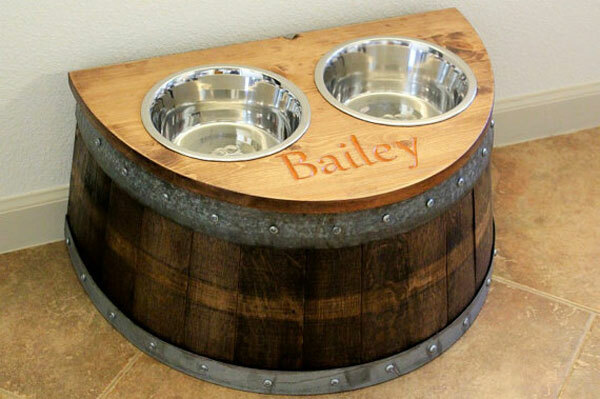 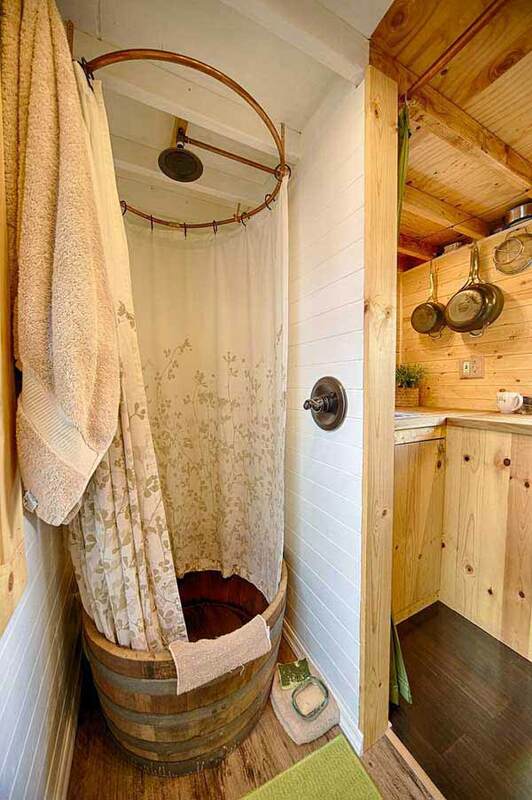 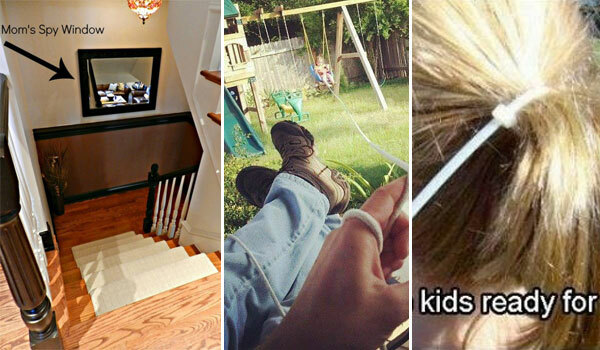 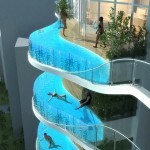 For example, they can be converted to dog houses, planters, chairs, tables, sinks and so on. 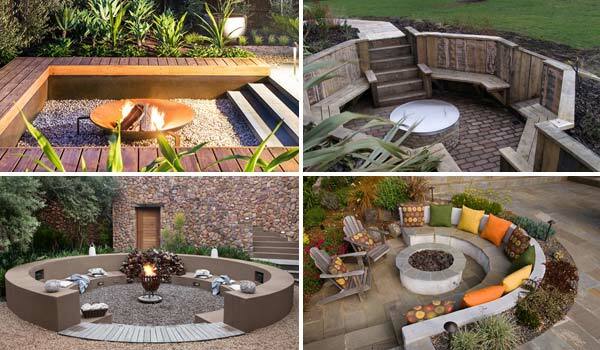 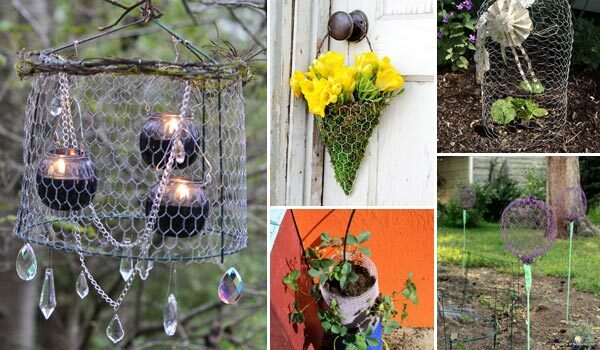 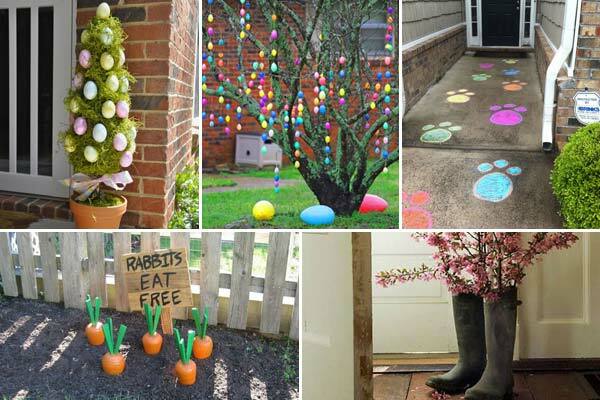 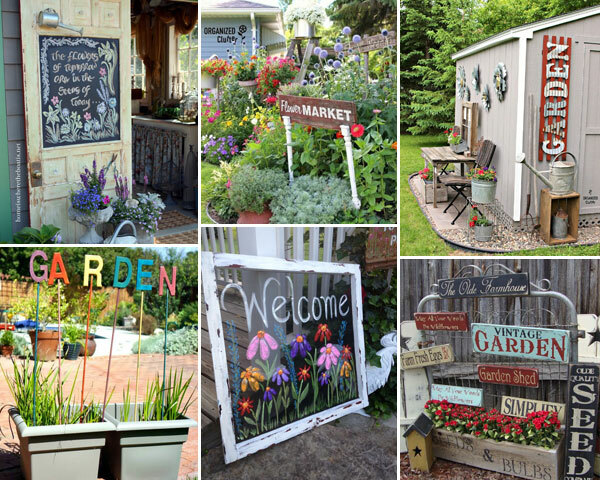 Today we have gathered a bunch of such ideas to help you find a proper inspiration.